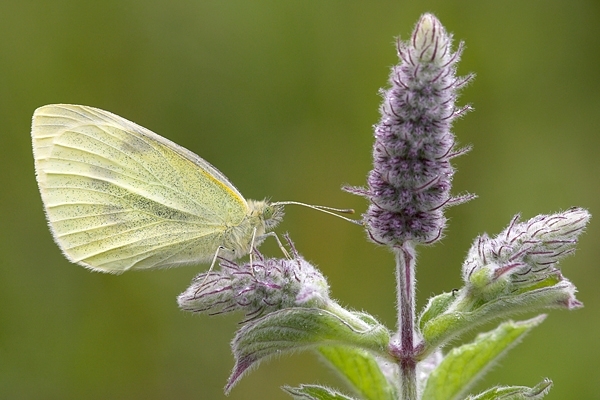 Home | Butterflies | Small White on horse mint. Aug '10. Small White on horse mint. Aug '10. On the bank of the River Whiteadder,at Edington in Berwickshire.